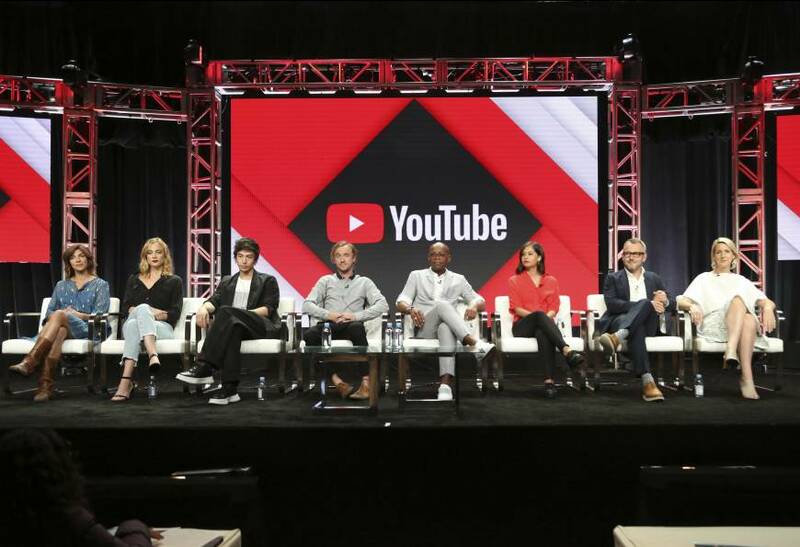 BEVERLY HILLS, CALIFORNIA - Alphabet Inc’s YouTube is creating a variety of original programming for international markets including Japan, France, Germany, Mexico and India to try to draw new customers to its paid subscription service, a senior executive said on Friday. YouTube already has released a handful of original shows in South Korea and one in India — a talk show in Hindi about cricket. Called “UnCricket,” the show has performed “beyond expectations,” Daniels said. 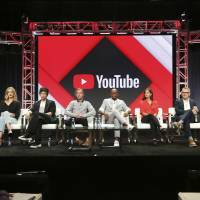 Daniels also said a reality show starring South Korean pop band Big Bang has boosted subscriptions, and that 50 percent of the new customers came from outside of Korea.